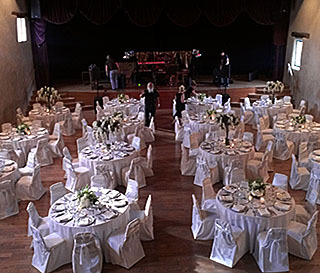 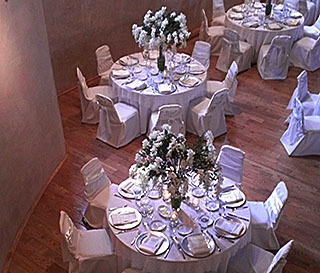 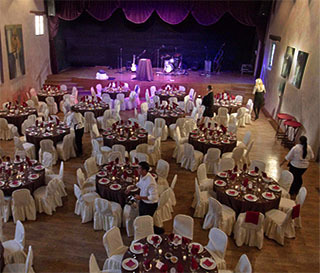 Celebrate your wedding day or other special event at Old Martina's Hall. 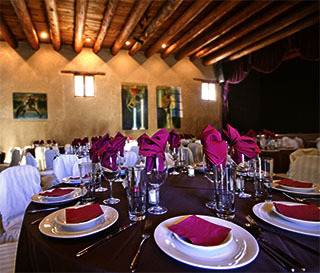 Our chef will create a menu just for you, paired with wine and beverages. 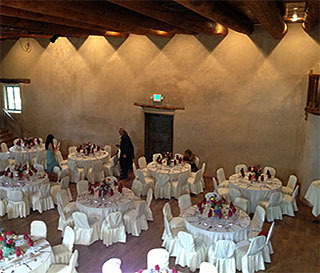 We have outdoor areas as well as the great hall to accommodate any size party. 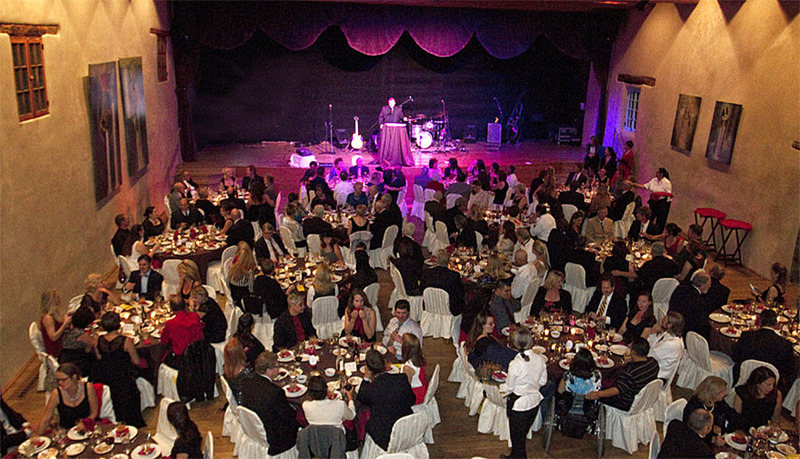 Contact us for reservations, 575-758-3003, or email info@oldmartinashall.com.